Are you tired of cheap, picky clients that treat you like dirt? Only to find yourself back in the same hole as before … when does it end? Stop the madness! Take control of your life and start landing high budget clients and scale your agency to the moon! I have been successfully launching and scaling multiple 6 figure agencies and companies since 2007, and now I’m scaling agencies to 7 figures. Are you looking for easy ways to manage your operations and double your revenue? Are you burning the midnight oil every night, constantly exhausted? 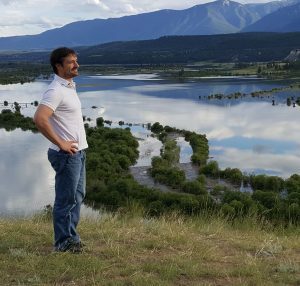 Are you constantly looking for more free time for family and travel? Does it feel like you are handcuffed to your web design agency, and being eaten alive? Are you serious about transforming your life? You were meant for so much more than this! The Upscale Method™ is a life changing course designed to help creative people like you reach their fullest potential. Break free from the “Never Ending Hamster Wheel”. Access the Best Coaching Available for Web Design Agency Owners. Join a community of thriving and supportive Web Design Agency Owners who are on the same journey. Access the Best Resources, Ad Data, Landing Pages, Processes, Swipe Files, Phone Scripts, Email Scripts and more. Access the Best Video Course for Web Design Agency owners. Gain all the Focus and Motivation you need to go after your biggest dreams. Tap into Bigger Clients and Higher Revenue Sources. Gain an edge over competitors with Elite Marketing Secrets held only by a few marketing agency owners. Smooth out your income with stable monthly retainers and more financial security. 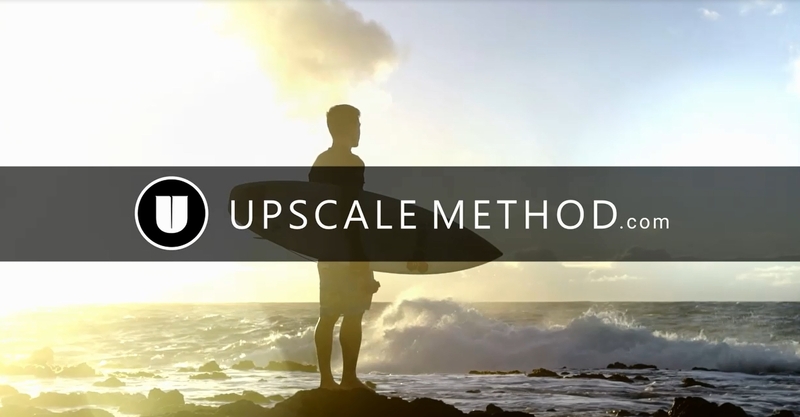 Reach your Highest Potential by applying the Upscale Method™ to your Web Design Agency. If you’re like me then you probably don’t want to spend the next 12 years of your life trying to figure it all out on your own. Get ahead of your competition in weeks instead of decades! You don’t have to waste time and money on failed scaling attempts, just reach out to me and I’ll coach you through it all. I’ll show you step by step how to use the Upscale Method™ to scale up your business to double your monthly revenue. I will be here to coach you through your transformation, step by step! Note: If you are not serious about transforming your life, then please do not reach out to me, I don’t want to waste your time or mine. On the other hand, if you are ready and willing to transform your life right now, and you are willing to work on your business for at least 30 days, then let’s talk, we might be a good fit! Start Scaling Your Web Design Business Today, Let’s Talk! Good to meet you! What's your name ? What's your desired monthly revenue? When would you like to book a meeting with me?